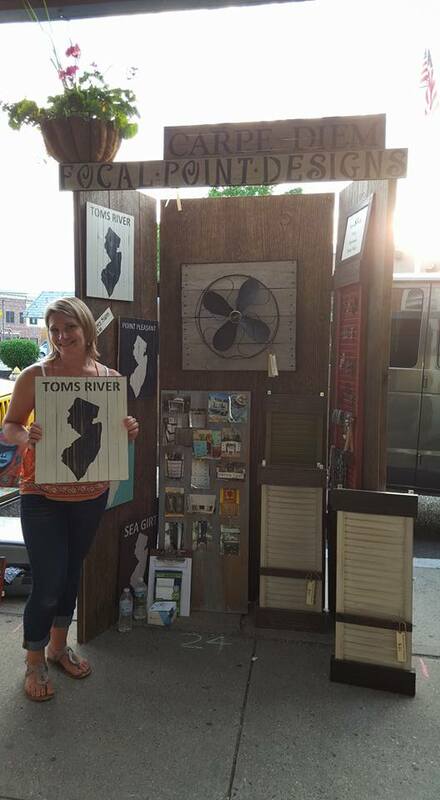 Focal Point Designs will be sharing in a few events over the Summer and Fall in the Toms River Area. 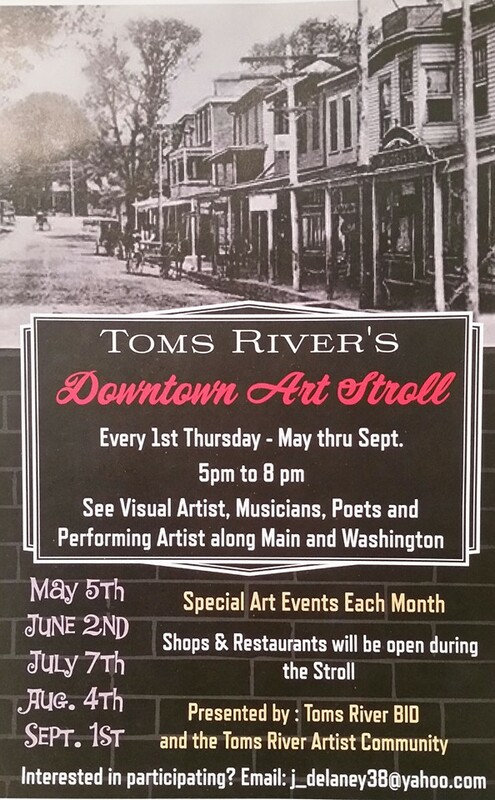 Art Stroll Dates are Listed Below (Mark Your Calendars) We will be posting more event dates and locations shortly. 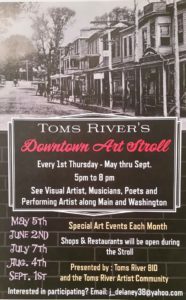 Be sure to come on out and visit us!